Proper education is the backbone of a nation and If a nation provides a proper educating system, then the nation will develop in a short time. Bangladesh government takes necessary steps to develop and digitalize educating system at the school level. As a result, the progress of education at school level is much improving. 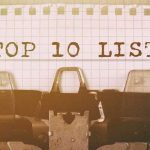 In this article, we discuss top ten schools in Bangladesh, where you can enlarge your knowledge. 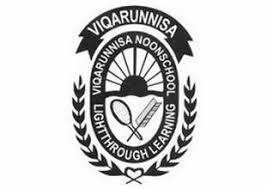 Viqarunnisa Noon School and College are the currently topped in school category for its education system. It is located on Bailey road in Dhaka, Bangladesh. Begum Viqarunnisa Noon, wife of Firoz Khan Noon has founded the school in 1952. It has over 25000 students in their four campuses and it is an all-girls secondary high school. The motto of this school is “Light through Learning”. The Government Laboratory High School is one of the top schools in Bangladesh. It is situated at Dhanmondi in Dhaka, Bangladesh. Government Laboratory High School was established in 1961 and Muhammad Osman Gani was the founder of this school. It has excellent learning facilities very bright result. The motto of this school is “Light, More Light”. Ideal School & College is another top school in Bangladesh. The past name of this school is Motijheel Ideal School or Ideal High School. It situated at Motijheel in Dhaka. The school was established in 1965. It is one of the most successful schools in the country for the number of students achieving GPA 5. The motto of this school is “God, please increase my knowledge”. RAJUK Uttara Model College located at Uttara in Dhaka. It was founded in 1994. 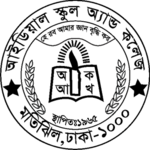 It provides the Bengali and English medium for its students. It has over 6000 students, 200 teachers, and 100 staff. The motto of this school is “Education for Humanization”. 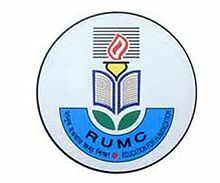 Dhaka Residential Model College which is also known as Residential Model School is a very old and renowned school in Mohammadpur, Dhaka. The school was established in 1960 under the Pakistan government. Around 6000 students are studying in this school. 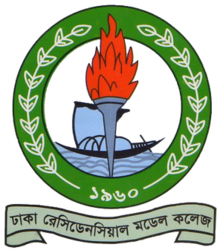 Dhaka Residential Model College is one of the largest public and residential schools in Bangladesh. The motto of this school is “Strive for Excellence”. 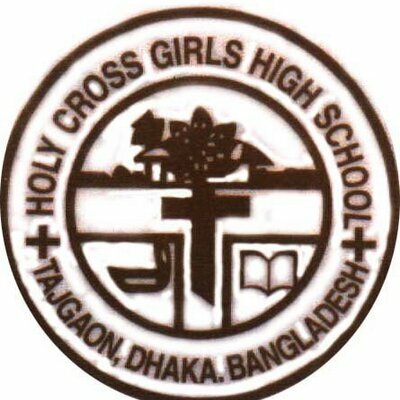 Holy Cross Girls’ High School is a girl high school which runs by Roman Catholic Church. Although it runs Catholic Church it opens for all religions students. In 1951, the sisters of the Holy Cross started the school. In 1997 and 2003, the school was awarded ‘Best National School’ by Ministry of Education. To know more details, visit Wikipedia. 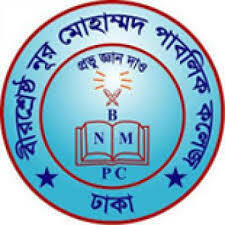 Birshreshtha Noor Mohammad Public College which was formerly known Bir Shreshtha Noor Mohammad Rifles Public School & College situated in Border Guard Bangladesh Head Quarters, Dhanmondi. It was established in 1977 for the Border Guards Bangladesh personnel, but now it allows for civilians as well. 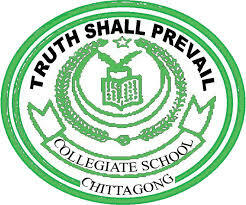 Chittagong Collegiate School and College is government school which is located at the southern part in Chittagong. It is the oldest school in Chittagong, which was established in 1836. It also first English medium school in Chittagong. The motto of this school is “Truth Shall Prevail”. 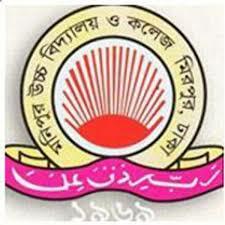 St. Joseph Higher Secondary School is one of the top schools in Bangladesh because of its consistency in Education. It is a Catholic school which is situated in Mohammadpur, Dhaka. The school was founded in 1954 by the Congregation of Holy Cross missionaries. 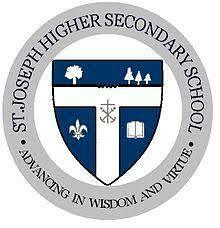 The motto of this school is “Advancing in wisdom and virtue”. Monipur High School & College another top and oldest school in Bangladesh. It was established in 1969. Haji Noor Mohammod was the founder of Monipur High School & College. It located at Mirpur, Dhaka, Bangladesh. Total students of the school are around 35,500, including boys and girls. That’s all about Top 10 Schools in Bangladesh. We collect this information from different online sources. If you have any query, please send us a comment.